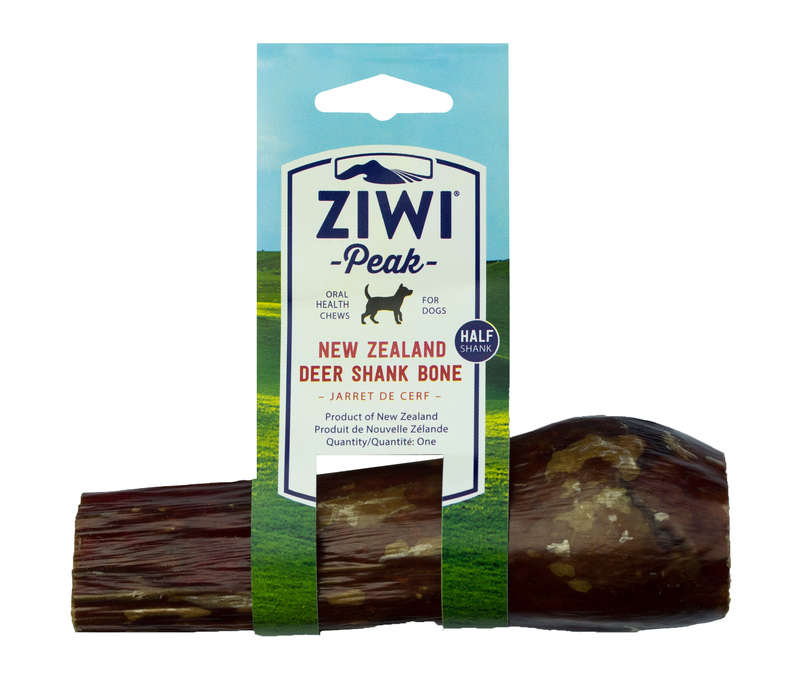 ZiwiPeak Oral Health Chews come straight from selected, green New Zealand pastures. They’re brilliant for the long-term health of your dog’s teeth and gums. They’re long-lasting and dogs go crazy for them. To see more of the ZiwiPeak range, click here. ZIWI Peak Cans of Cat Food: New Hoki Fish Recipe available in 2 can sizes.